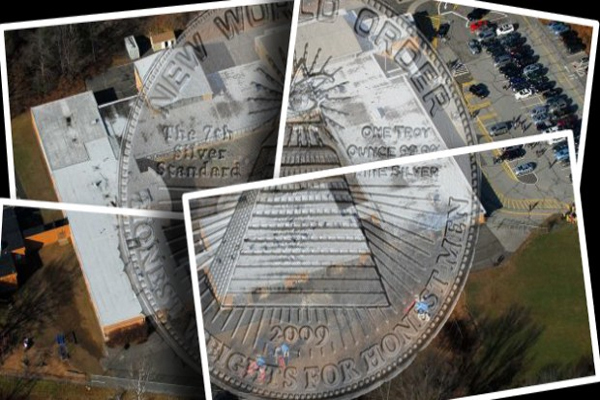 In this article titled Sandy Hook and the New World Order guest contributor Tony Mead examines Sandy Hook’s close ties to an emerging superpower. As the world continues to evolve into Global Economy with Global concerns, it may come as no surprise that the super powers of the world will often work together to achieve a common goal. Is it too farfetched to believe that the agendas propagated by the Sandy Hook Hoax were a collaborative effort of the United States and Chinese Governments ? Did you know that in September of 2012, Governor Dannel Malloy made a trip to China and promised to increase exports to China by “double or maybe even triple”? This was the first time a Governor had traveled to China since 1987! Why is a State Governor involved in Foreign Relations ? In fact, United Technologies practically admitted their wrongdoings by engaging in “what it described internally as a ‘calculated risk,’ because it wanted to become the exclusive supplier for a civil helicopter market in China with projected revenues of up to $2 billion” ! So, for failing to “make timely disclosures, required by regulations, to the U.S. State Department about the exports”, United Technologies had essentially committed a treasonous act, but received just a small penalty for this transgression ! GE, as you may recall, was heavily vested in the Sandy Hook incident by having many local employees there and a very generous donation of $15 Million for a Newtown Community Center as well as providing a team of three executives to help with the aftermath of the tragedy. “What does that have to do with the price of tea in China”, you may be wondering. Well, hold on to your seats as this will soon begin to get quite interesting ! Perhaps you may recall that on December 14, 2012, while Adam Lanza was allegedly busy murdering 20 children with an AR-15 in Connecticut, halfway around the world another reportedly mentally ill man was responsible for stabbing 22 children in, you guessed it- China !! This was the LAST in a “series” of school stabbings that continued from 2010 until 12/14/2012. “ China was hit by a spate of knife and cleaver attacks that targeted school children in 2010. A number of measures were introduced at the time, including increased security at schools across the country and a regulation requiring people to register with their national ID cards when buying large knives.” Does this sound at all familiar ? 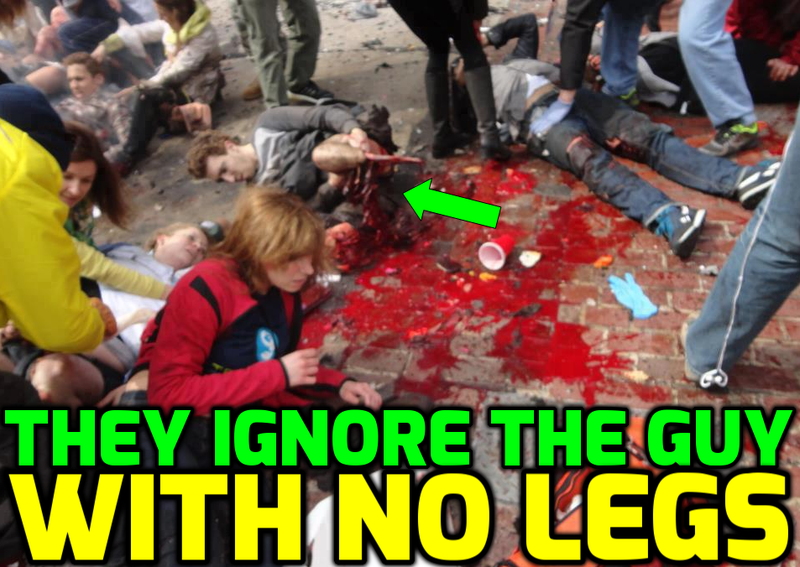 Now, as much as China hates having knives amongst its people, it also despises that the U.S. has no form of gun control. As our foreign relations with them become so much more financially essential, the United States becomes more vulnerable to their demands. The cries for more gun control were coming out of China as early as December 15, 2012. Even Mark Kelly (husband of Gabby Giffords, the alleged victim of the Tuscon, AZ shooting) got in on the act as he called out for more gun control: “I just woke up in my hotel room in Beijing, China to learn that another mass shooting had taken place – this time at the Sandy Hook Elementary School in Connecticut. My thoughts and prayers are with the families of the victims and the entire community of Newtown, CT. I just spoke to Gabby, and she sends her prayers from Tucson. This was his battle cry as he heard the News on Dec. 14, 2012 while he was in – you guessed it- Beijing, China!! I have no idea why he was there. So, as you are beginning to see, there is an apparent connection to China from the Sandy Hook incident, but wait- it gets better !! Dr. Janet Robinson was the superintendent of the Newtown School District when SH happened. In April 2012, she took a trip to China as part of the district’s “China initiative” . Pat Llodra is the first selectman of Newtown which is the equivalent of a Mayor. She went on that trip too for some reason, according to the Newtown Board of Education minutes. As a matter of fact, Newtown CT has been building it’s relationship with China for a number of years and is considered a ‘model’ for the “Partnership in Global Learning”. Jason Hiruo was mentioned in the final report from SHES shooting. He was the assistant principal in Newtown HS and helped lock it down that day. He’s also the founder of NICE. Newtown International Center for Education. Seems a bit grandiose for a city of 28,000 to have an International Center, but, what do I know ? It also adds a nice touch that their symbol is that of a butterfly ! The globalization of their educational system reeks of Agenda 21. In 2010, a delegation consisting of several directors of China’s top universities, on a 21-day tour of the United States, made a stop at Newtown High School on Friday, December 10th. Their tour of California, Washington D.C. and Connecticut included stops at Yale University and Newtown High School. Newtown was the ONLY HIGH SCHOOL CHOSEN to be part of the trip ! Why Newtown, of all places, I wonder ! I have no idea what this is supposed to mean, but it is what was retrieved when this was pasted into Google Translate. Why would someone put Chinese language on the Newtown Bee on 12/14/12 ? Also, according to the Newtown Board of Education minutes, a trip was being planned for April, 2013 to Shanghai, China to “formalize their relationship”. Only Sandy Hook Elementary Staff were going, despite the invitation being open to all Newtown Schools ! Did you know that Mandarin Chinese was being offered as a class at Sandy Hook Elementary School in the morning BEFORE school started ? I wonder who would take that class and why it would be offered at a K-5 school ! Adam Lanza was apparently fond of Chinese as well ! According to the GPS Data entered in the Western CT State police Report, he stopped by the Lotus Chinese Restaurant for a bite to eat ! Ok, so who doesn’t occasionally enjoy a little Chinese food ? I know I sure do ! Well, that hardly seems incriminating, but wait, there’s more !! According to a witness quoted in the heavily redacted FBI report, “Adam was taking courses in the Chinese language” !! You can’t make this up !! The influence of China in the Sandy Hook School was unprecedented, in my opinion. They had Chinese dancers and even invited, guest, Chinese teachers !! Indeed, even Peter Lanza and Shelley Cudiner expressed an interest in the U.S. China Relations ! Look closely and you will see them listed as ‘attendees’ in this October, 2012 event held at the University of Connecticut !! Peter Lanza’s new wife, Shelley Cudiner, reportedly works at the University of Connecticut Library. The work that she does is focused on “Distance Based Learning”. That means that she can teach “Virtual Classes” from just about anywhere – including China ! Did you know that although Adam had received grades from Western CT State University that none of his teachers seem to remember him ! Could it be that he was also engaged in “distanced learning” or virtual classes ? 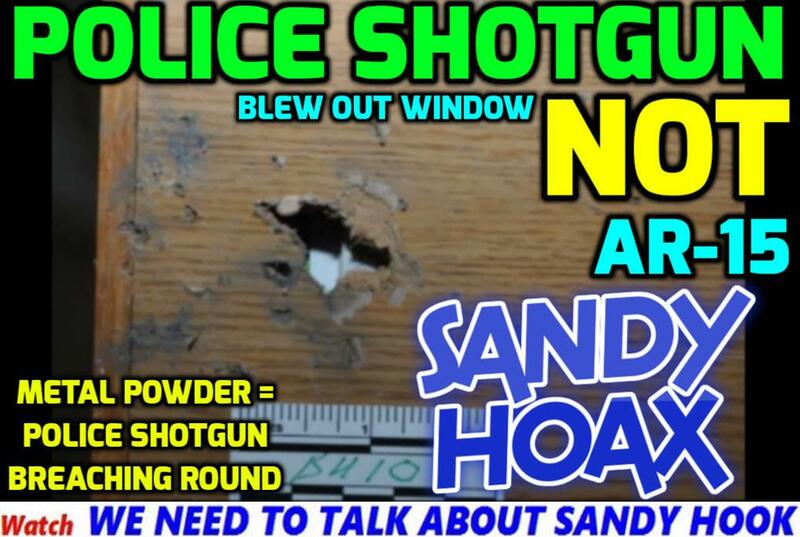 There is a definite Political Agenda established by the Sandy Hook incident and it is being carried out by the teams assembled as it has unfolded. There is one team of ‘Parents’ assigned to promote gun control, one to promote school safety, one to promote mental health issues, and another to propagate the idea of censoring and policing the internet. These are Global Agendas and have probably been put forth by NATO as they intend to bring about the New World Order. It is no secret that NATO wants “disarmament”, but perhaps it is less known that China is the leader in this Global transformation. Election 2016: Will You Be Voting for the US War Machine? 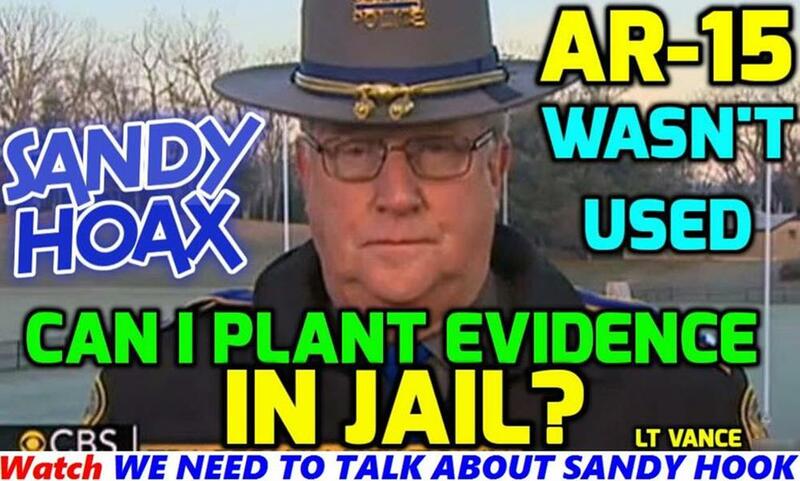 Sandy Hook “investigator” William Podgorski was former DHS, posing as CT State Police. 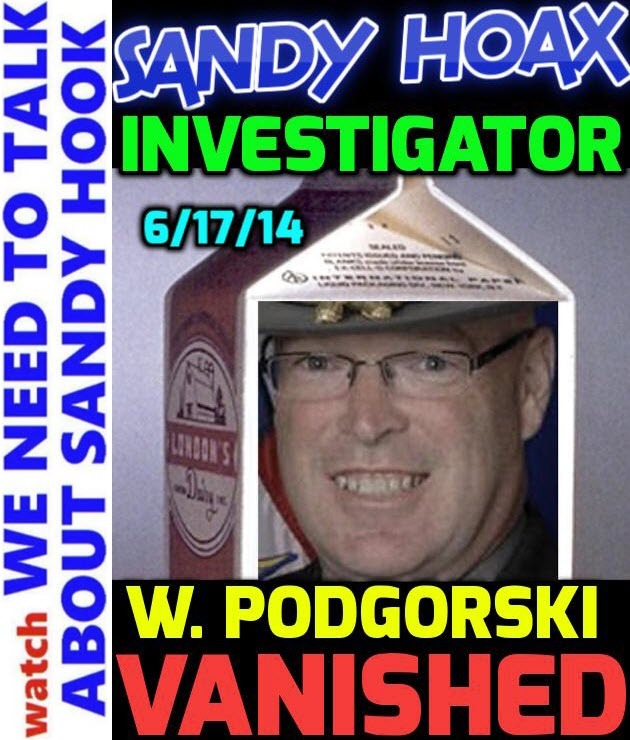 Podgorski didn’t “die from sudden undisclosed illness.” He got reassigned under a new name — by DHS — when folks began asking too many questions about Sandy Hook. 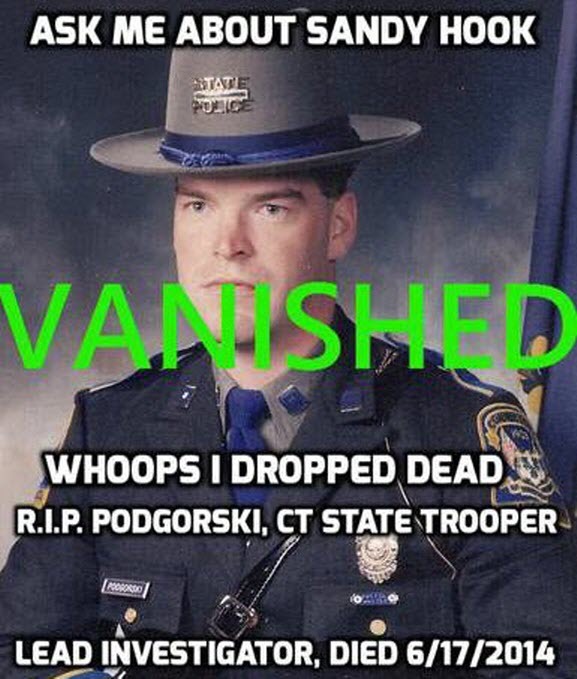 Since Podgorski was the Trooper in charge of the Western District of CT, he was the lead (Newtown shooting) investigator with oversight of the CT Crime Lab. 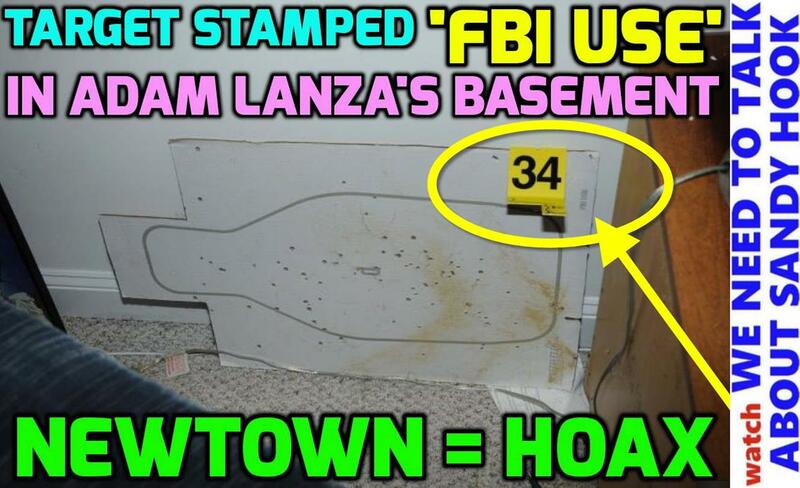 Since ZERO evidence existed from the (fake) Sandy Hook massacre, all the Police/FBI reports were fabricated, based on planted evidence. THAT is why the Federal Government needed to vanish (relocate) William Podgorski in a hurry — because they couldn’t allow him to be dragged into court to testify. At Boston Hoaxathon, JEFF BAUMAN does “crunches” like he’s at the gym. Holding his head off the ground like that is difficult even if you’re laying by the swimming pool. Yet we’re supposed to believe he maintains these difficult positions after getting both legs blown off.